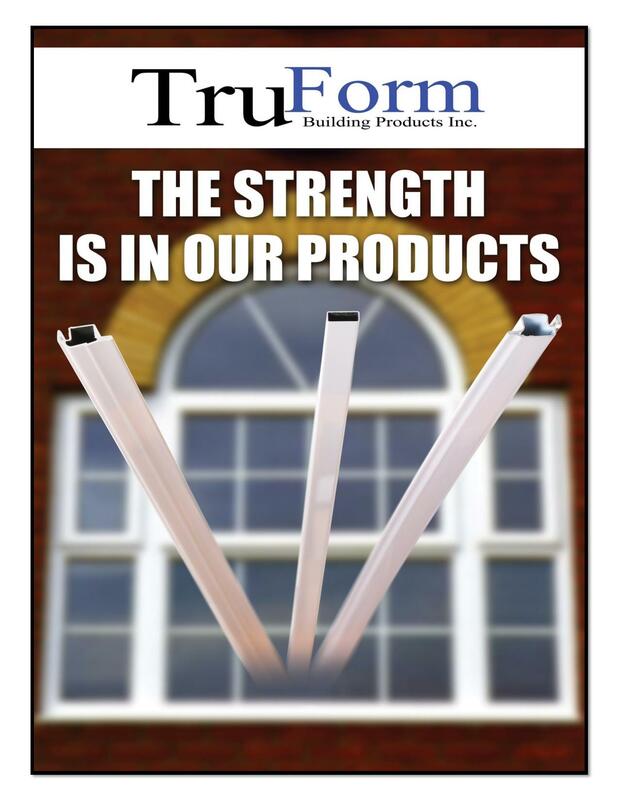 Distribution Channels - TruForm Building Products Inc.
TruForm Building Products can offer our industry leading fenestration products because of the close ties we maintain with our supplier partners within our distribution network. Our interactive working relationships with Technoform, Adfors Saint-Gobain and AllMetal Inc, allow us to proactively respond to your business' changes in workload and demand. 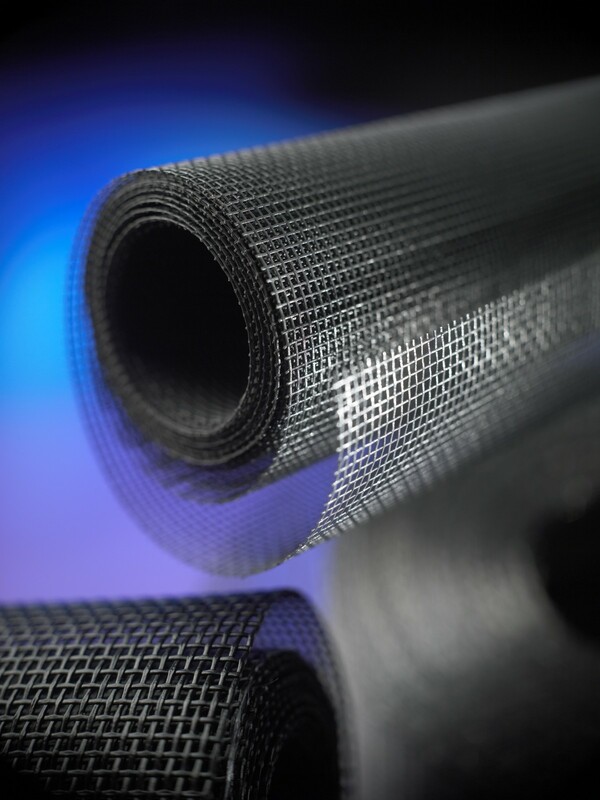 We're proud to say that our distribution partners' product offerings compliment our in house manufacturing to make us one of the fastest growing window component suppliers in North America. Our partnerships have allowed us to grow via word of mouth referrals and a high level of customer satisfaction that keeps our clientele coming back project after project. 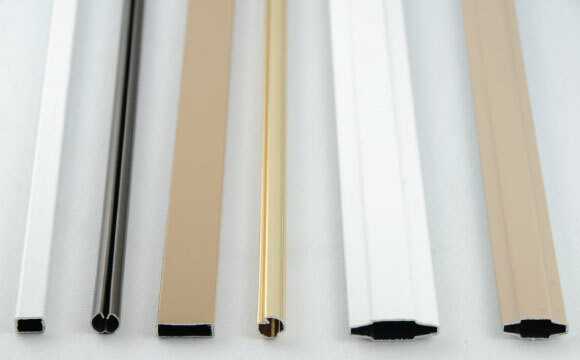 If you have any questions about our supplier partners or fenestration products, please feel free to contact us and we will be happy to assist you. If you have any questions about our supplier partners or fenestration products, please feel free to contact us so that we can assist you to the best of our abilities.